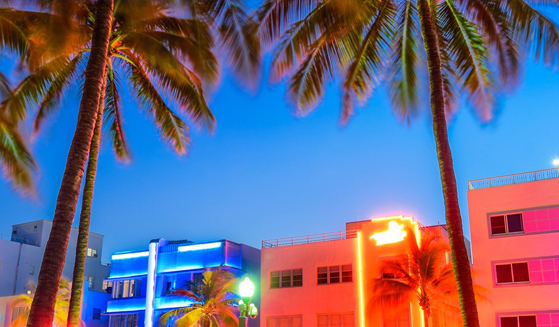 Miami Beach’s Community Rating System (CRS) has officially improved to a Class 5 rating by FEMA, making the city one of only two cities in Miami-Dade County to achieve the score. Allowing communities to earn flood insurance discounts, CRS is a voluntary program that awards cities for conducting activities that promote flood insurance and reduce flood risk. The designation will increase flood insurance premiums savings from 20 percent to 25 percent citywide effective May 1, 2019. Helping offset any increasing federal rates, the new estimated savings are expected to increase from $6.6 million to $8.3 million annually.